When a student seems to have a rough time latching onto the concept of reading but shows no signs of a mental disability it may be a good idea to look for symptoms of reading anxiety. Just like other learning-related phobias such as math anxiety, reading anxiety is a very real thing and stems from their phobia of not being able to complete the task eating away at their confidence to be able to do so. More often than not, a student is more than capable of being able to read on their own but will feel that they cannot do so. Some of the most obvious symptoms of reading anxiety come from the things your student may say to you when asked to complete a task. Statements such as “I can’t do this,” are often subconscious ways of alleviating stress by removing the ability even to want to try. Other times, students may seem stubborn to the idea of reading on their own, suggesting that they’re trying to remove accountability by wanting the task completed for them. By listening to your students carefully, you can spot warning signs early on to help get them what they need to succeed. Simple ways of helping reading anxiety when you hear statements such as these are with positive affirmations and guidance without completing the task for them. 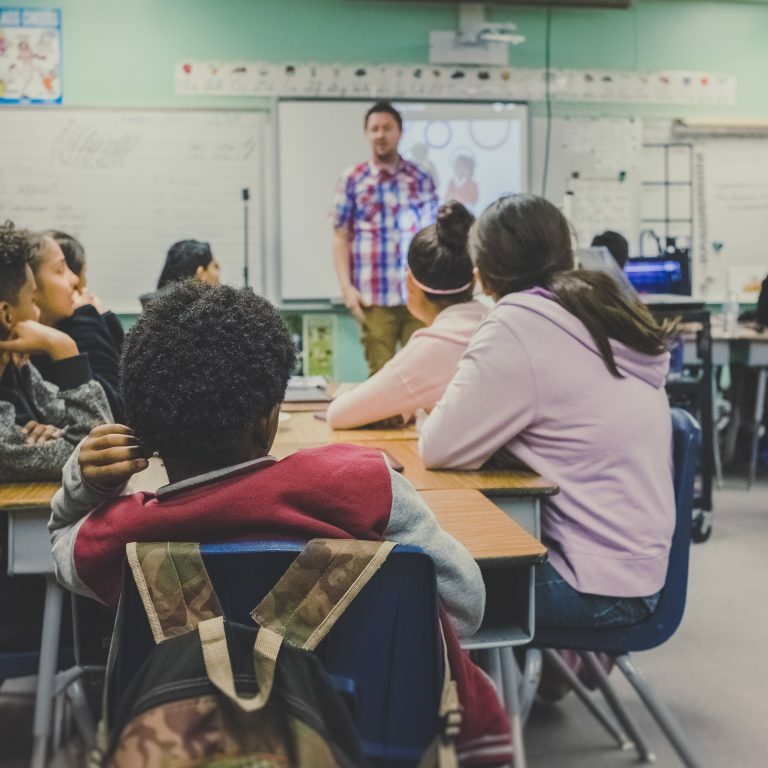 While reading anxiety often stems from a deeper issue, there are some simple things you can do in the classroom to help immediately alleviate stress levels and promote a healthier learning environment. Take a few minutes each day to teach your students how to unwind and destress throughout their day. Integrating simple deep breathing exercises, moments of silence, or stretching in between lessons will improve overall productivity and focus while teaching good habits that help later in life. Often, the brain becomes anxious when you’re in the same place for a long period of time. Taking your class outside to read and get work done can be a simple and quick way to improve focus. The change in scenery will feel fresh for your students’ minds and the fresh air will wake them up during a warm afternoon. 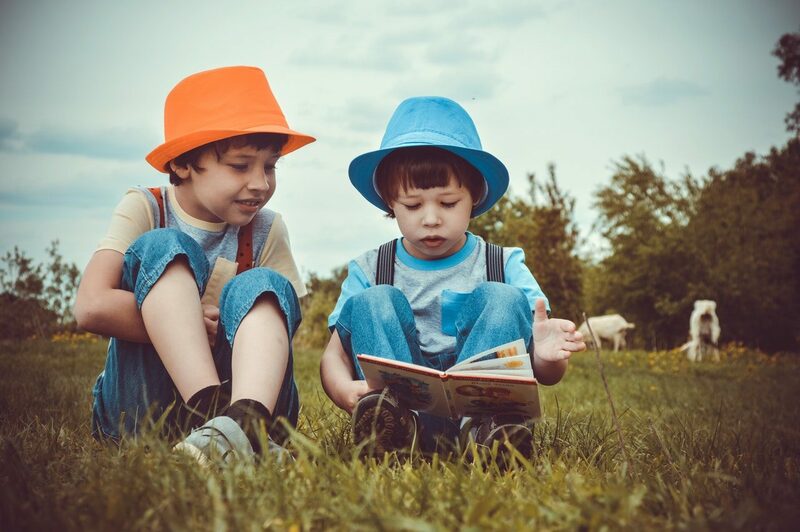 Getting outside is proven to help alleviate anxiety, so taking reading time into the field could be just what a student suffering from reading anxiety may need in order to overcome their phobias. Often, reading anxiety stems from a deeper desire to please the adults in a students’ life. Instead of pointing out faults in your students reading habits, try offering positive affirmations on the tasks they complete correctly. 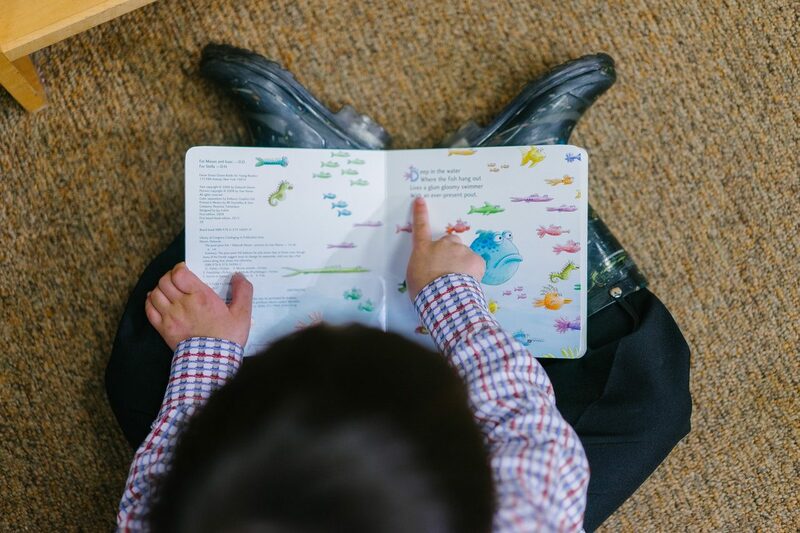 The student will begin to work harder to receive more positive feedback, which may help them overcome the fear of failure that is so often the underlying cause of stress and anxiety with things such as reading or math. Additional ways you can positively reward students is by acknowledging the small steps they complete in the path toward literacy. Start by praising them for completing a small, easy paragraph and work your way toward larger projects. Often, when an objective or goal seems out of reach, it can feel overwhelming to your students, so breaking these goals up into smaller, attainable weekly or daily tasks will show them how easy it is to succeed. Finally, while teachers are seldom authorised to diagnose psychological issues in their students, it is important to be able to recognise warning signs and pay attention to red flags that may arise. If a student is having trouble learning, take the time to question whether or not they’re exhibiting specific behaviours toward the task that they normally don’t show. Once you recognise these symptoms, you can take the appropriate steps necessary to lead them down a healthy path—whether that be recommending a visit to the school counsellor or a meeting with their parents. 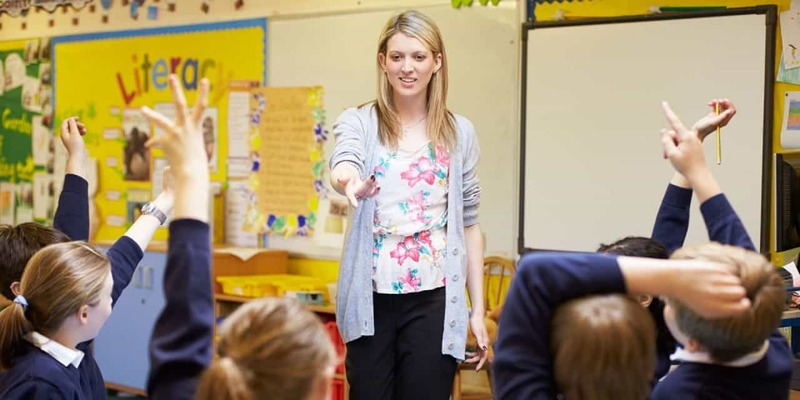 To find the perfect teaching opportunity for you, visit Point to Point to connect with teaching positions around the world.